A guide to edible (and not edible) plants found in North America! 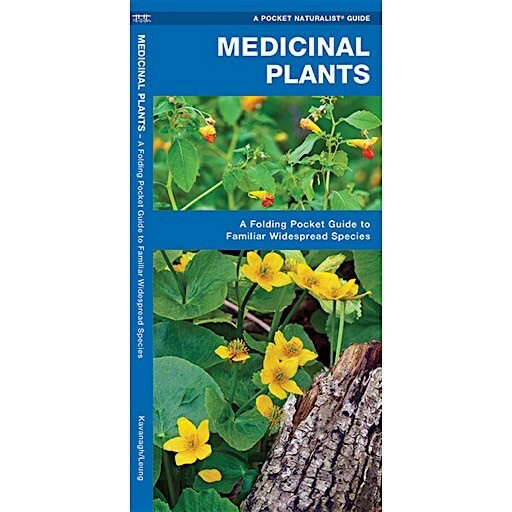 This guide identifies 100 familiar species and includes information on how to harvest their edible parts. Also included is a section on dangerous and poisonous. Made in the USA. 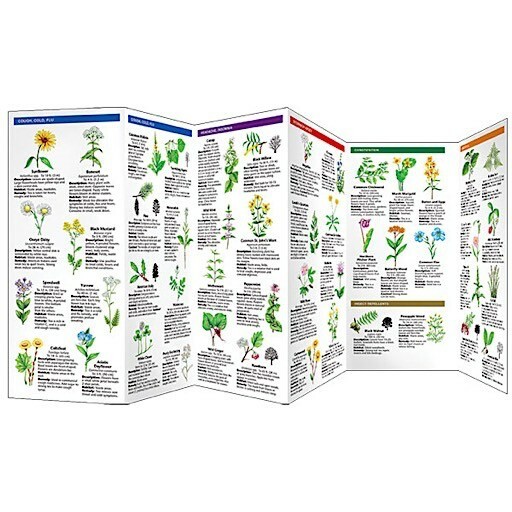 Dimensions: W4 x H8.25 inches, 22.25 inches wide when folded out.